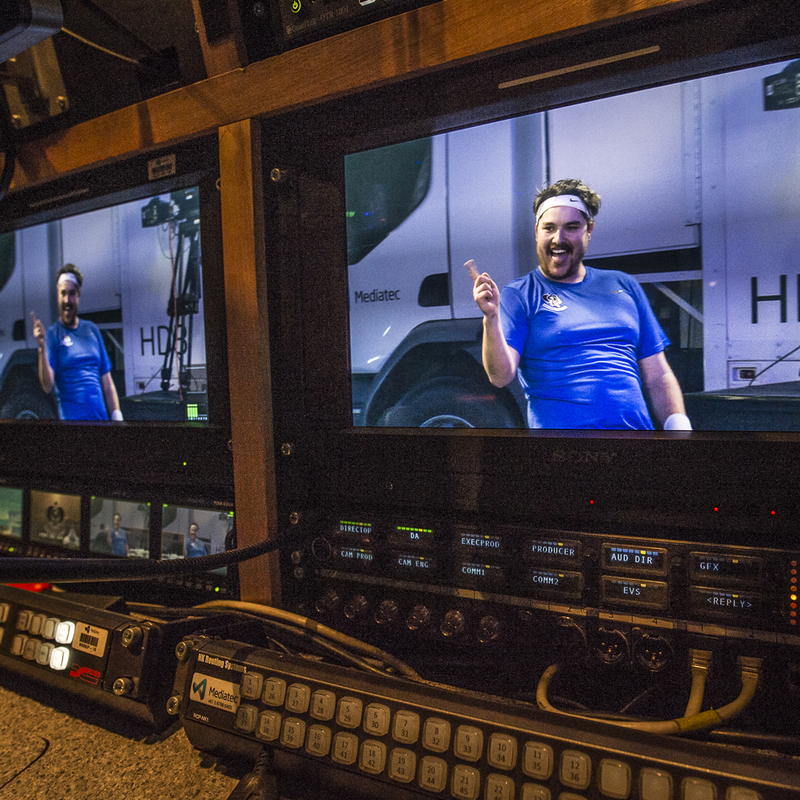 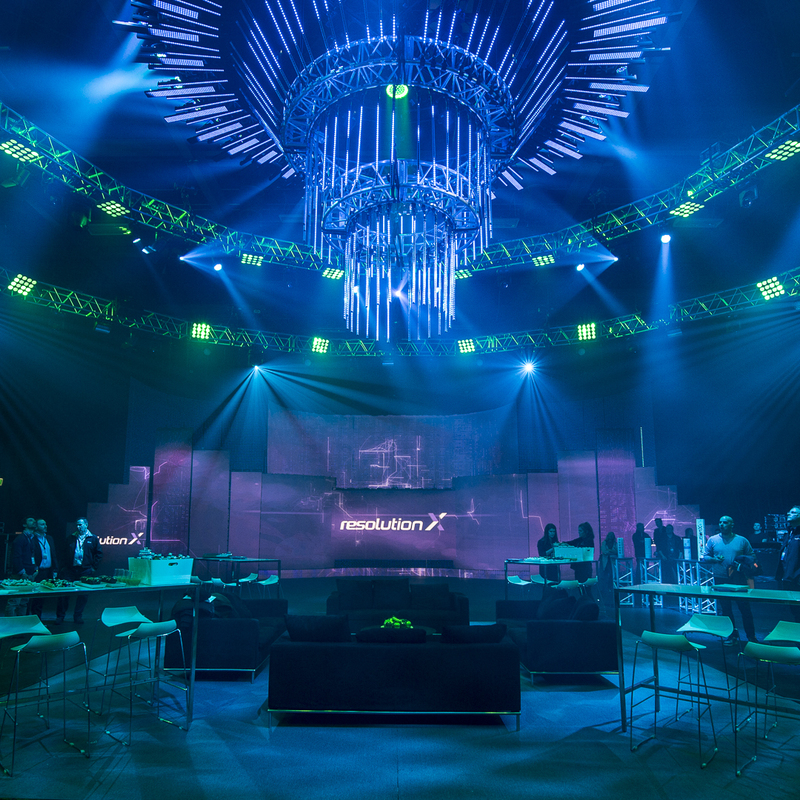 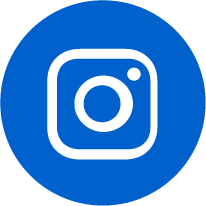 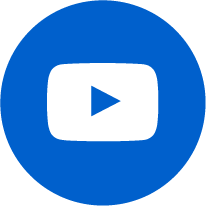 In August 2017 our team collaborated with lighting production company Resolution X to produce a showcase that demonstrated and featured our key products and event technology production capabilities. 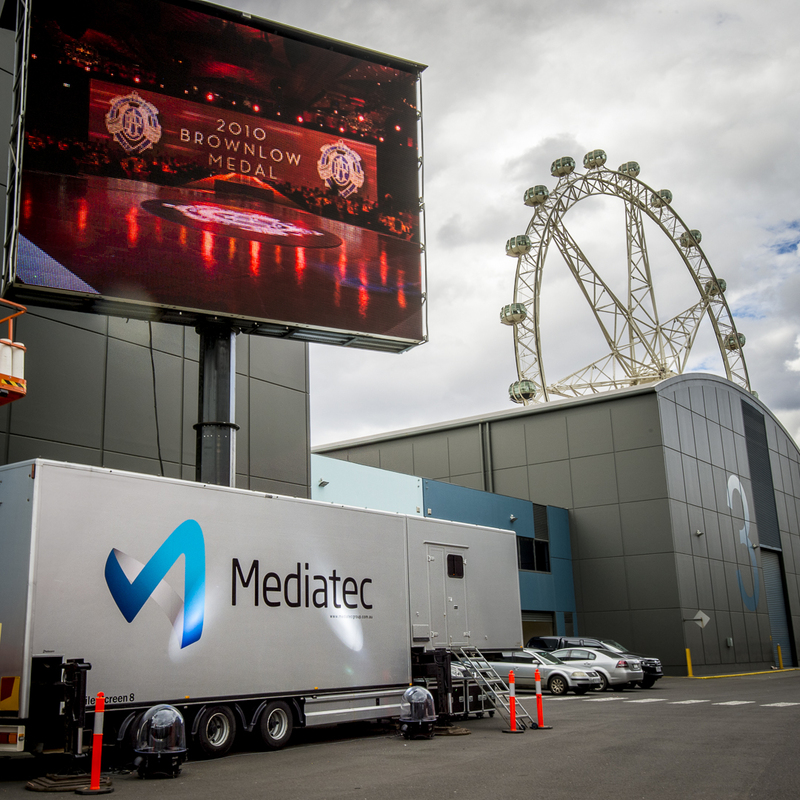 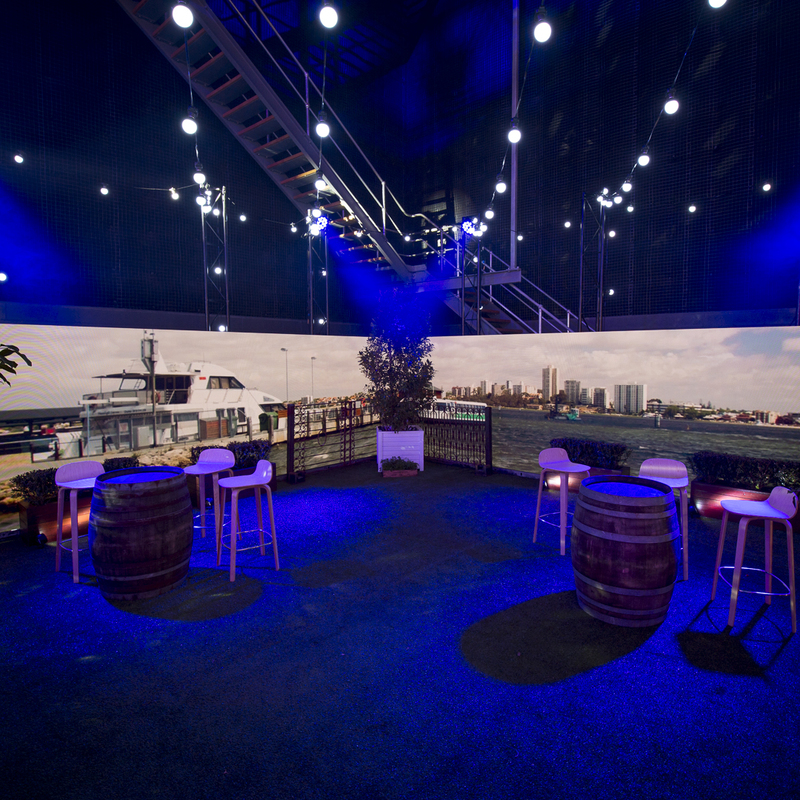 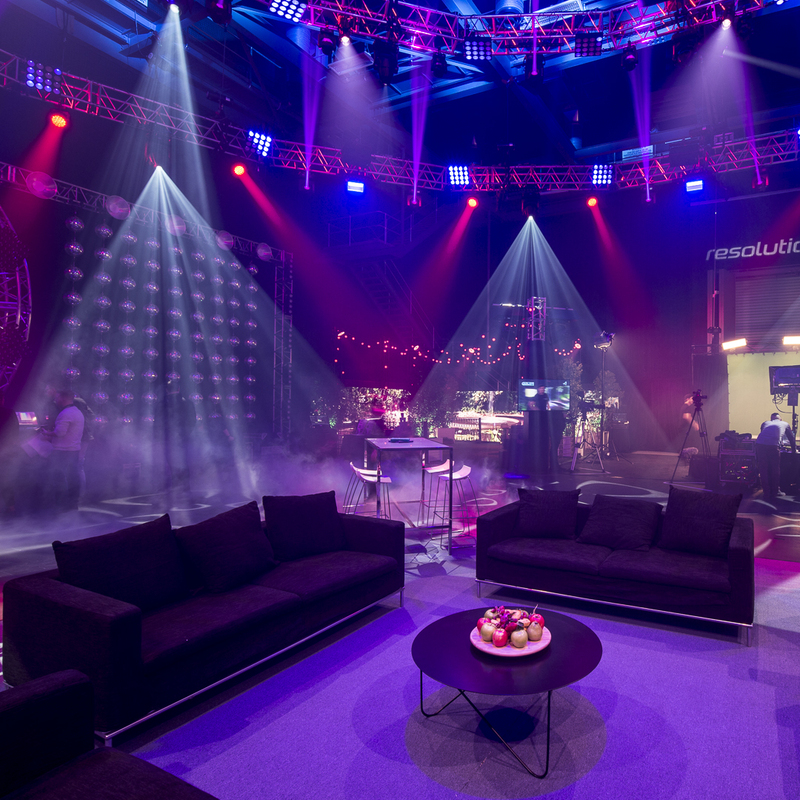 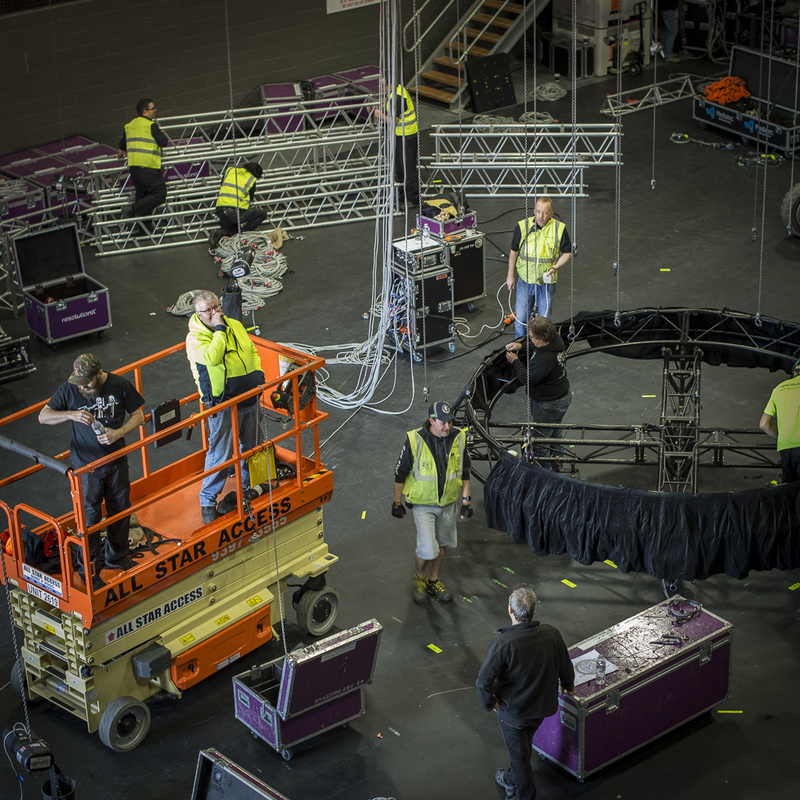 With over 100 crew working over two 16 hour days, we transformed Studio 4 at the Melbourne Dockland’s Studios into an extravaganza of event production technology. 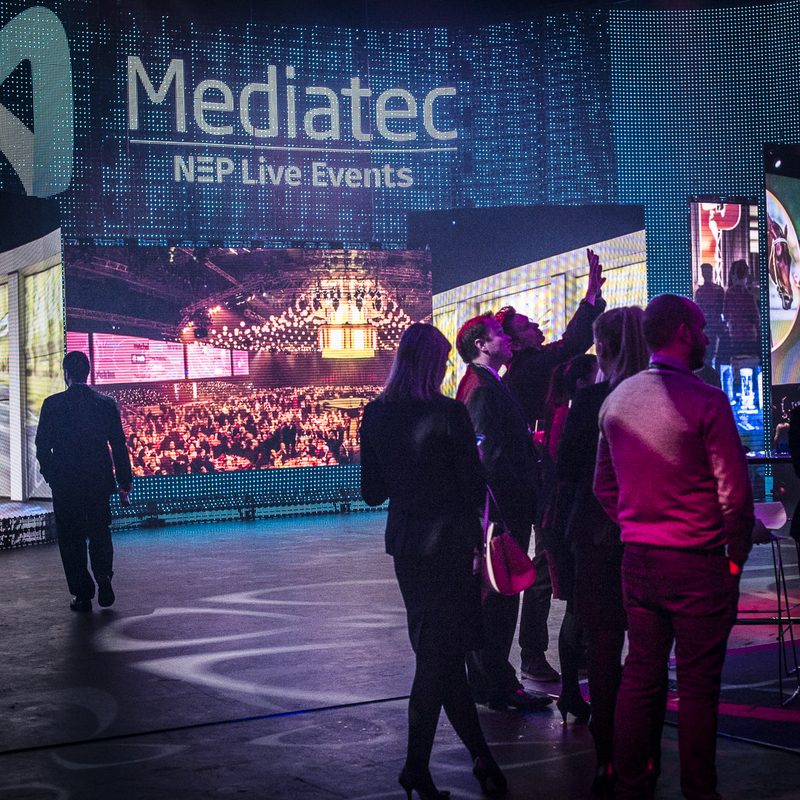 Over 300 existing and potential clients attended sessions throughout the two day event; they were treated to a huge selection of LED screens, vision control and content management systems, broadcast facilities, camera systems and media servers; plus an enormous display of lighting, rigging, control systems and special effects.